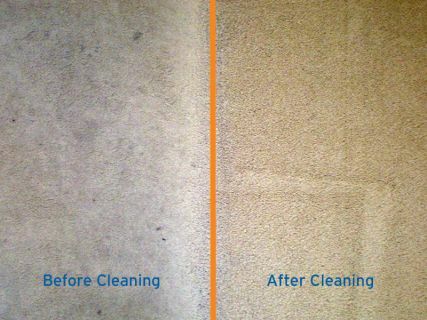 Dirt, stains and blemishes all removed quickly and efficiently. 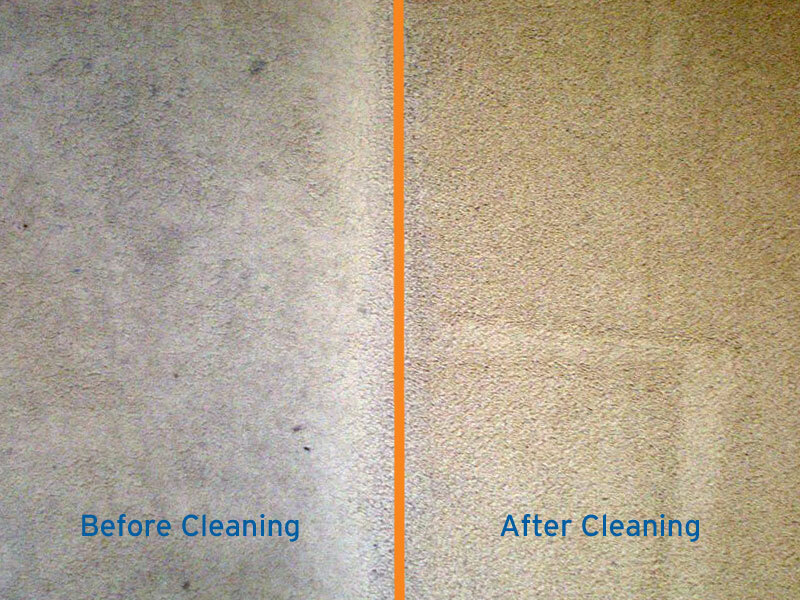 At Carpet Cleaning Southeast you can expect a friendly professional service and, of course, clean carpets again. 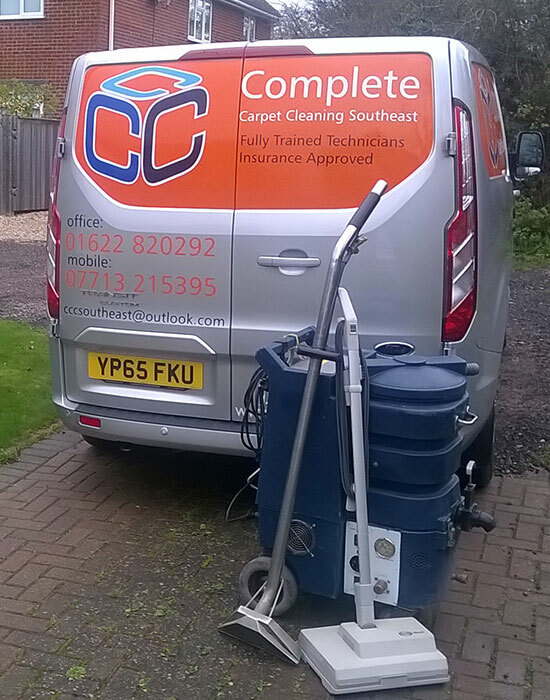 We cover the whole of Kent, Sussex and Surrey. 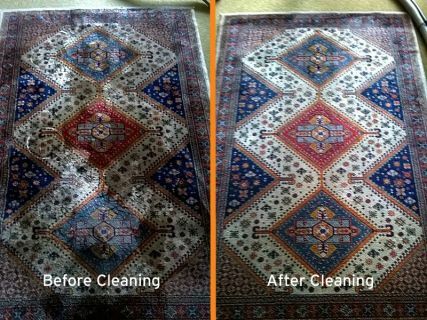 Rugs, fibre, wool, acrylic, synthetic, silk and leather all cleaned. 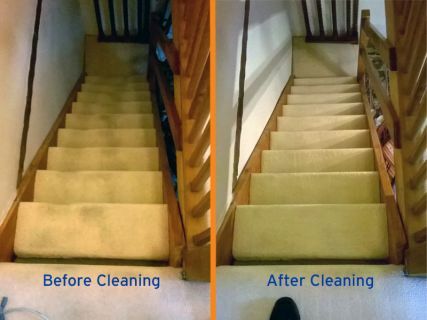 Or use the quick enquiry form and we will get straight back to you. Simply call us and either let us know the room sizes for a rough estimate or book in for a free survey. 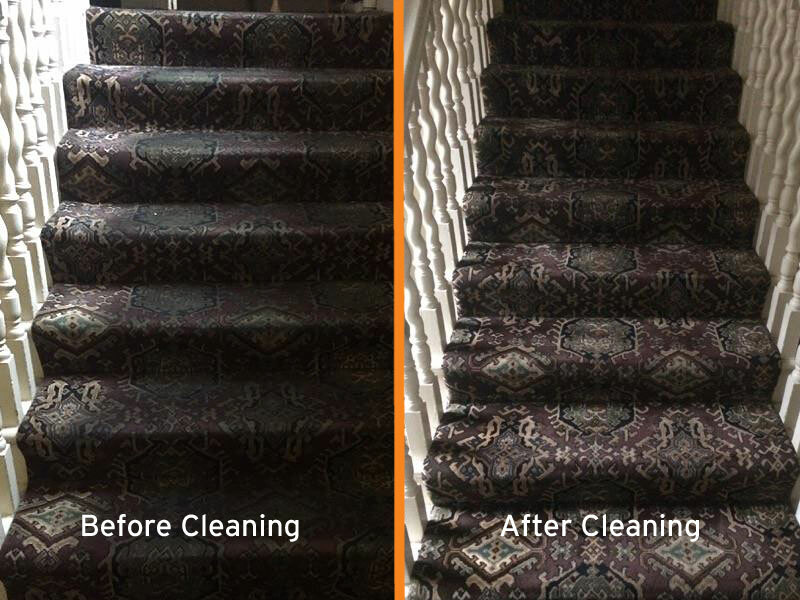 If you would rather email us first then please use the quick enquiry form below. We always recommend this to make sure your carpet is in a condition that is suitable for cleaning and to advise you which type of clean would be best suited. 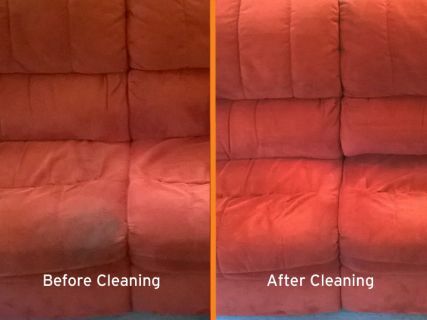 On average we take just 1-2 hrs to thoroughly clean booked-in carpets, depending on the level of soiling and amount of furniture we need to move. We also clean all types of wool and mixed fibre rugs, and all fibre and leather furniture, as well as offering specialised anti-stain protective coatings. 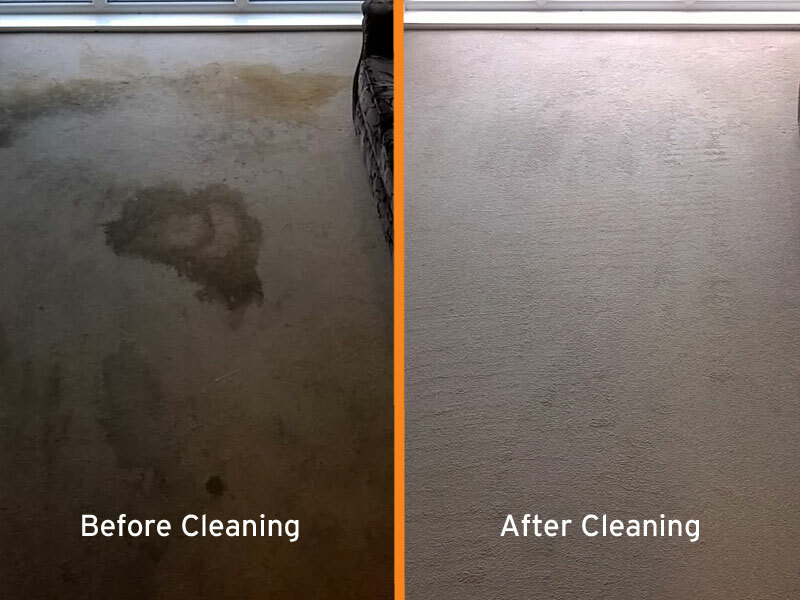 If you are happy with the price you can either opt to have your carpet cleaned on that day or book it in on a day that is more suitable for you. 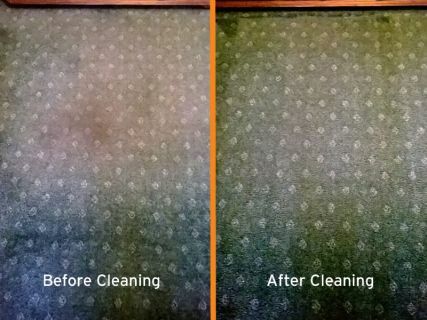 You Are Just One Call Away From Having Clean Carpets Again! 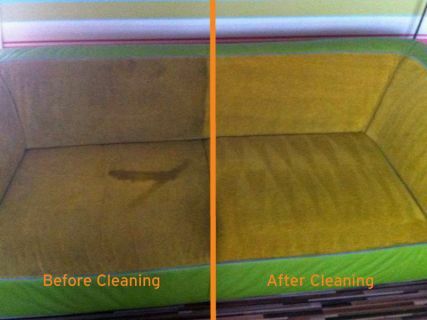 We deal with stains from tea, coffee, wine, blood, faeces, tarmac, engine oil etc. all the time and can remove pretty much any stain other than bleach, permanent dye or urine, which tends to bleach the carpet. 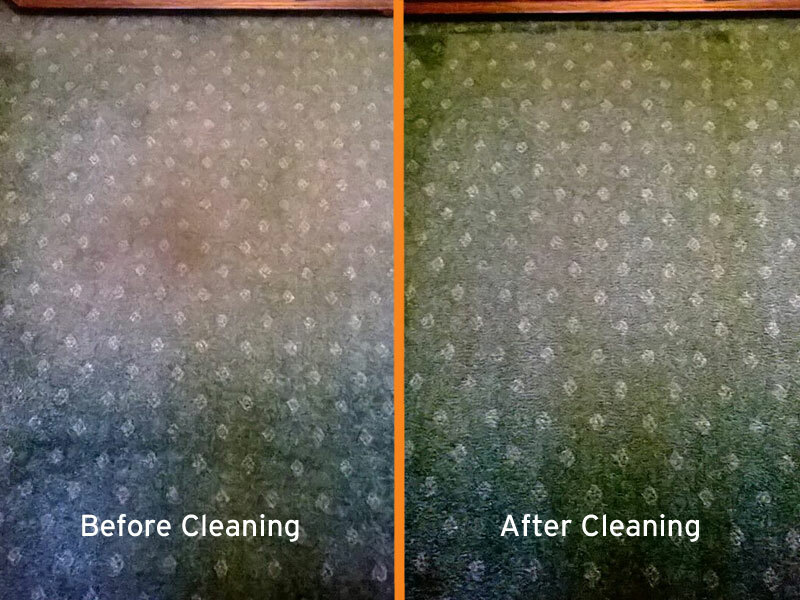 Our record is successfully removing 4 litres of used engine oil from a single carpet and leaving it looking like new. To ask a question, get a quote or leave us feedback please use the form below. We clean carpets, rugs, sofas, armchairs and furniture in Maidstone, Rochester, Chatham, Medway, Ashford, Lenham, Charing, Canterbury, Faversham, Whitstable, Herne Bay, Broadstairs, Ramsgate, Sandwich, Deal, Dover, Folkestone, Hythe, Rye, Headcorn, Cranbrook, Tenterden, Hastings, Sevenoaks, West Malling, Gravesend, Dartford, Wrotham, Tonbridge, Tunbridge Wells, Eastbourne, Brighton, Hove, Worthing, Crawley, Horsham, Guildford, Woking, Farnham, Petworth, Godalming, Cobham, Dorking and the whole of Kent, Sussex and Surrey.